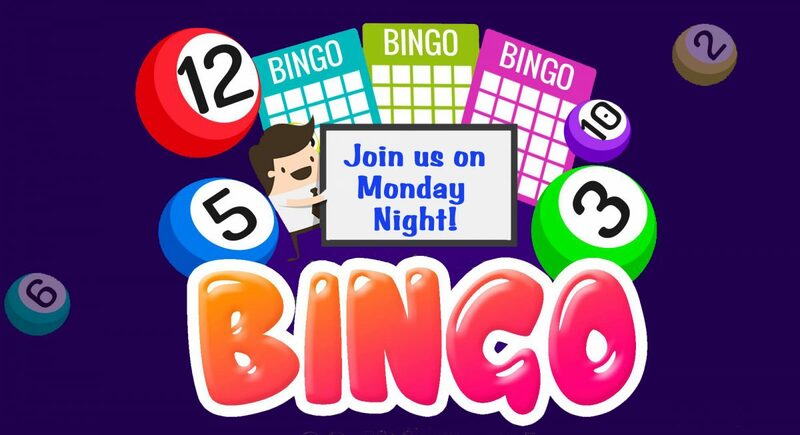 Add to calendar 2019-04-08 17:30:00 2019-04-08 21:00:00 America/Los_Angeles Monday Night Bingo at B Street San Rafael Community Services & The Goldenaires Invite You to . . . .
Join us for a great time - Bingo, Dinner and Socializing! If you’re eligible for Marin Access ADA paratransit service, call 415.454.0964 to schedule your trip. If you need assistance or advice on other transportation options to the event, please contact the Marin Access Travel Navigator Dept. at 415.454.0902. San Rafael Community Services & The Goldenaires Invite You to . . . .
Join us for a great time – Bingo, Dinner and Socializing!